The first uniquely illustrated comprehensive study based on original archival material. 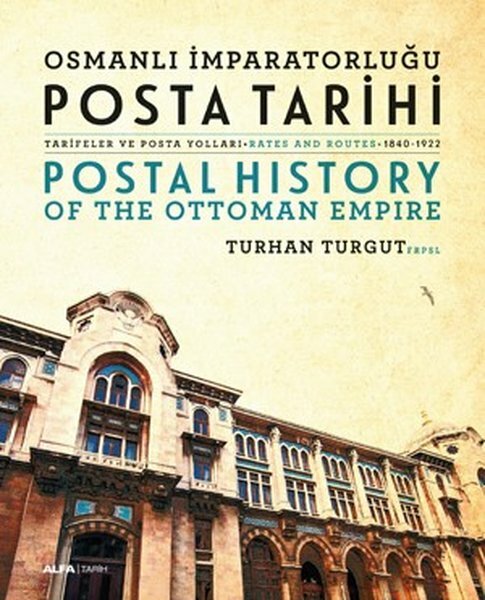 Turkish philately has been missing a fully comprehensive body of information relating to postal rates during the Ottoman era. This study attempts to fill this gap by creating an inclusive resource based on multiple diverse pieces of public information as well as documents found in the extensive Turkish national archives.